Detel, the world’s most economical feature phone and TV brand also has expanded its audio products portfolio in India with the launch of Posh Bluetooth Speaker. Priced at Rs 1,999, the Bluetooth speaker can be purchased through Detel’s website, Mobile app and ecommerce platforms- Flipkart & Amazon. 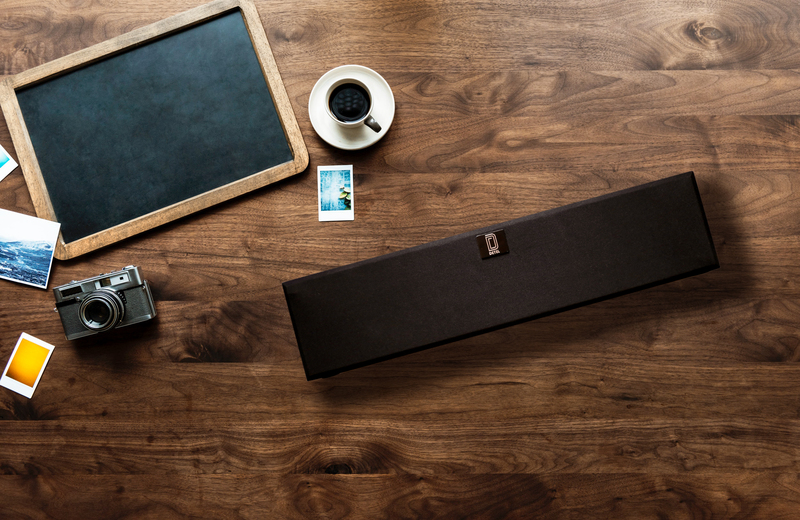 This “Made in India” wooden Bluetooth speaker is designed for every music enthusiast. The product is equipped with DC5V 2A Power Speaker & V4.2 Bluetooth version that allows a connectivity range up to 10 meters. Backed by a 3.7v-2000mAh lithium battery, Poshdelivers 5 hours of playback on “normal sound”. In terms of connectivity options, users can also connect the Bluetooth speaker with Pen drive, Micro SD Card and AUX to enjoy back to back music. Posh enhances your music experience and adds a little bit of flair that sync to the rhythm of the beat. It houses a distortion of 0.5% (AT1.0khz 2w). It also supports a charging time of 3-4 Hours. Detel is focused on empowering its users with innovative products and with value for money proposition.